In Paris there are several places for children to engage in playful activities. There are quite a good lot of beautiful children parks which are accessible from the famous tourist spots in the city. Luxembourg Gardens is the most popular of them. Apart from some funny activities, the park arranges a regular marionette show, beautiful carousel and pony riding. There is a small lake in the park, and kids are allowed to take a funny ride on small boats. Some café theatres are designed keeping in mind what kids like or not. And if you want to take your little champs to the most amusing places, what can be a better idea than visiting a zoo? You must have heard of Disneyland Paris or Asterix Parc. These places are popular with kids. The Puppet show, a tradition in Paris, is frequently organized along the length and breadth of the city. Every kid loves to watch it. The celebrity Paris hotels have a devoted food section for the little ones. The medium sized hotels too arrange some amazing indoor games for kids. It is a wrong idea that only adults can admire the breathtaking vistas of the city. Kids too have an eye for beauty. Take a stroll with your kids along the Seine River. They can’t help loving such a relaxed walk. Would you like to take your children on a river cruise? Well, a lovely idea! It is just like discovering the city through a different lens. On its right bank is standing Jardin de Tuileries. It is the place to enjoy the most mouth-watering ice creams. And your kids will love the idea most…that is for sure. It will be no short of crime if you visit Paris but never drop in Louvre’s Museum. It offers a special family tour package best known as ‘Family Tour for Young Treasure Hunters’. The museum is a home to many inspiring works of art. Visiting such a place works as a motivating factor for the children as they get to learn about what they see but in a funny way. 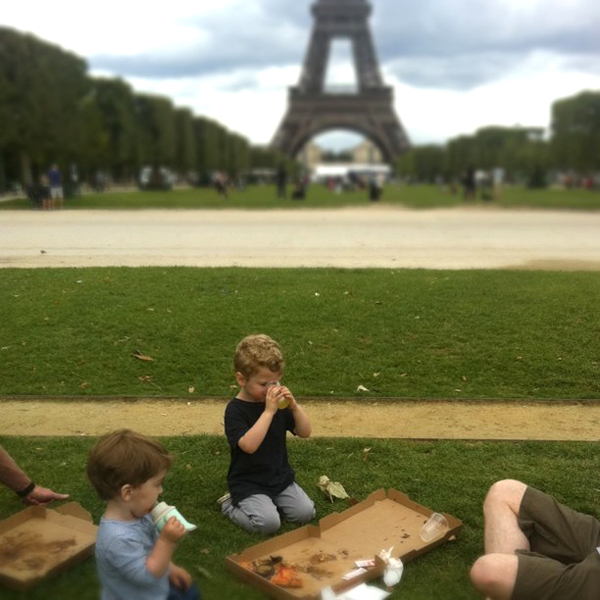 This entry was posted in Basic Travel Tips for Travelers to Paris and tagged Paris for kids, Paris hotels. Bookmark the permalink.